World renowned marijuana expert Ed Rosenthal and his faithful team spent countless hours puffing to answer every stoner’s burning question: “What weed should I smoke now?” Results of their tireless research are collected in this handy guide, Happy Buds: Marijuana for Any Occasion. Now, we’ll never make the mistake of ripping a bong load of couch potato bud moments before embarking on a trek through the forest. 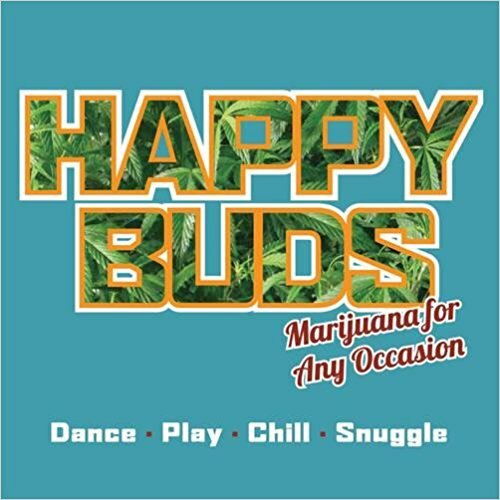 Happy Buds puts the perfect marijuana strain for the moment in the hands of every cannabis user, from occasional toker to 24/7 pothead.